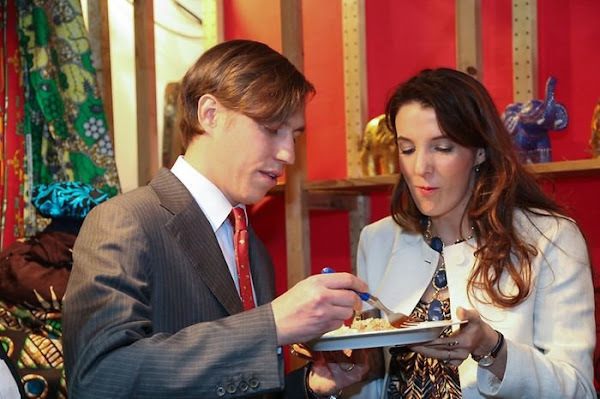 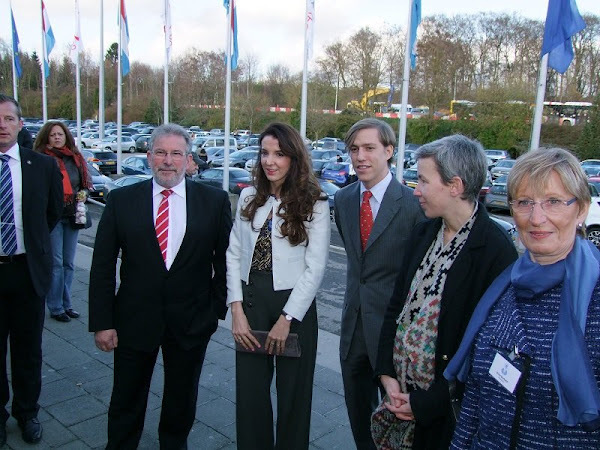 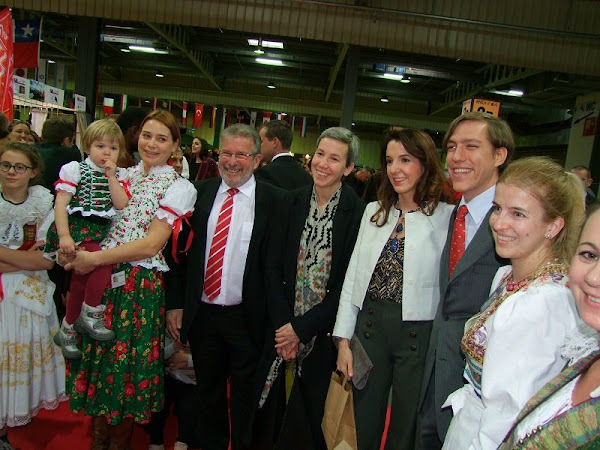 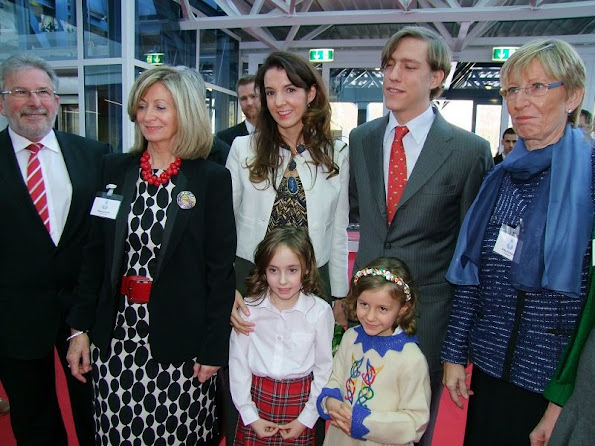 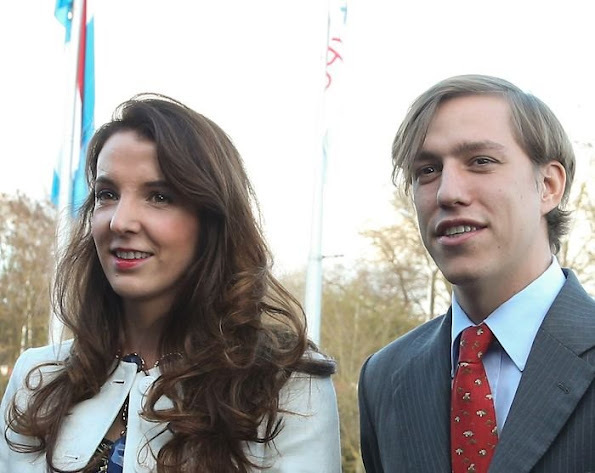 Prince Louis and Princess Tessy of Luxembourg attended the 55th edition of the International Bazaar of Luxembourg. The International Bazaar is an organization fully managed and run by volunteers. 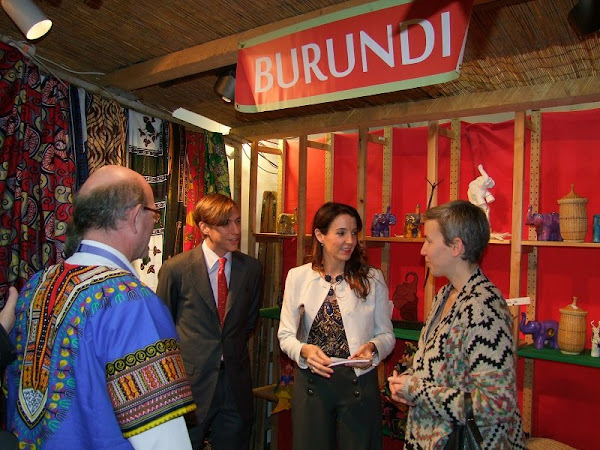 The Bazaar is committed to raising funds for humanitarian and charitable projects.